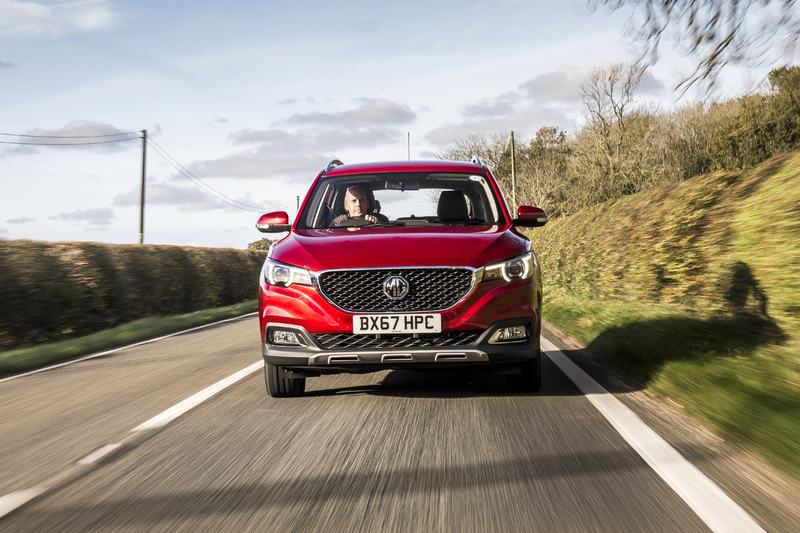 By Patrick James on 2018-10-27 - The author has been a motoring writer for more than 16 years. Formerly motoring editor at the Coventry Telegraph, he now produces motoring copy, on new car launches and road tests on a freelance basis. 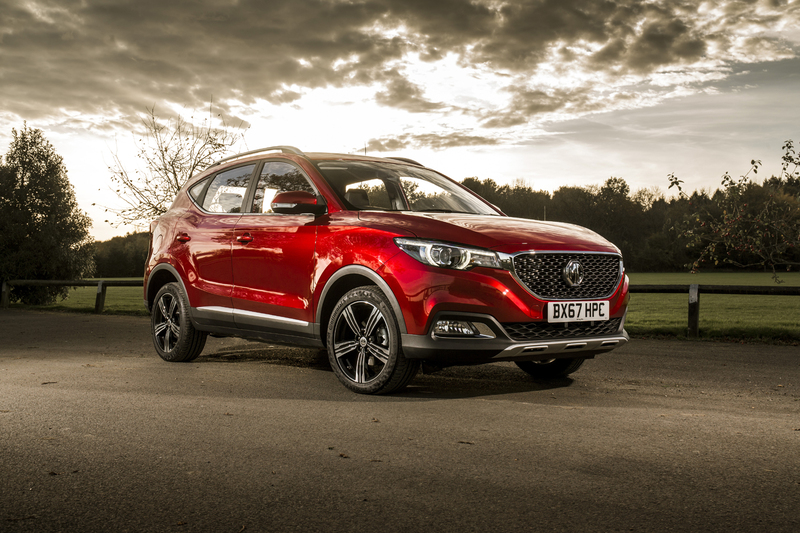 SOMEONE posed a question to me the other day about MG's compact SUV/crossover. 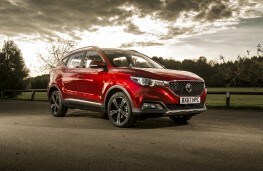 What brand in the same segment, he asked, would you ignore or bypass to choose the MG ZS? The implication being there are so many better products in the class already out there. The answer could well be: quality, price, finance and warranty. Price, wellit speaks for itself and starts at £12,475. Quality? This is the best of the new MGs yet. Finance? There are some cracking zero percent deals. Warranty? It's seven years and 80,000 miles, how's that for peace of mind. Maybe he should think again. 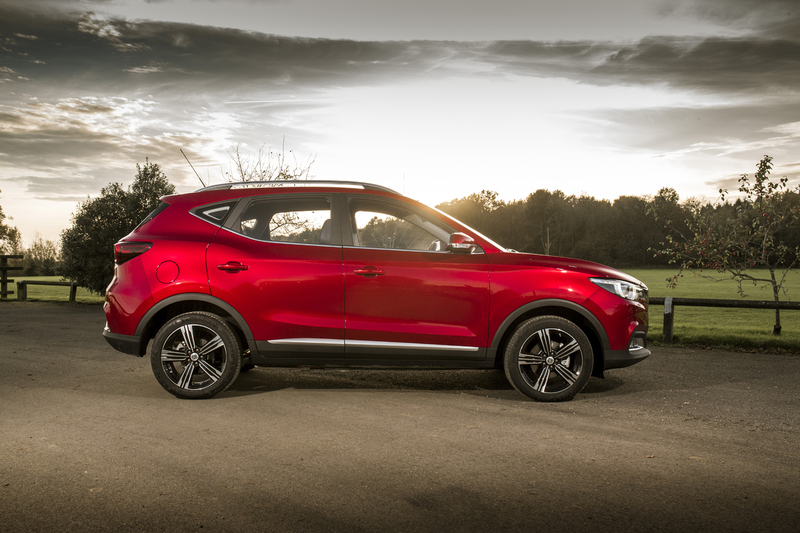 The famed brand is now Chinese owned, although British designed for the European market. 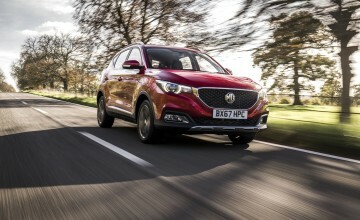 The ZS joins the MG3 and MG GS as the main models in a concerted sales effort in the UK, that is gathering pace after a slow start. 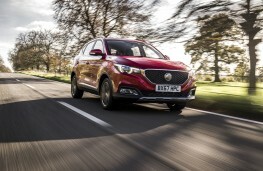 The entry level is fairly generously equipped, with 15-inch alloys, cruise control, USB connectivity with Bluetooth electric windows and door mirrors, LED daytime running lights, impressive for a price of £12,495. 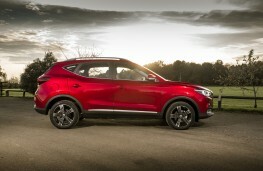 Taking on the likes of the Nissan Juke and Renault Captur, at £2,000 less than the Juke, it is food for thought. Move up the range for the extra goodies. The Excite and this range topper has all the bells and whistles, yet still commands an eye-catching, even surprising, price of £17,795. 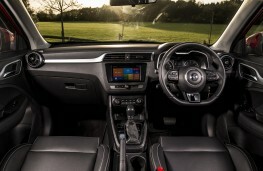 The Excite and Exclusive add heated wing mirrors, front foglights outside, with eight-inch touchscreen infotainment and connectivity with DAB radio while sat nav and rear camera are standard on the Exclusive. All but the entry level offer Apple CarPlay which works through the touchscreen. There is no doubt it is a fine looking car and attracted some curious gazes from passers by. While looking like the SUV/crossover that it is it has some neat design touches and the large and still famous MG badge adorning the large grille. The interior is pretty well laid out and controls are handily placed and easy to use. Hard plastics on the Explore model give way to more soft touch finish on this range topper which also includes leather seats. Steering is adjustable for height but not reach however. 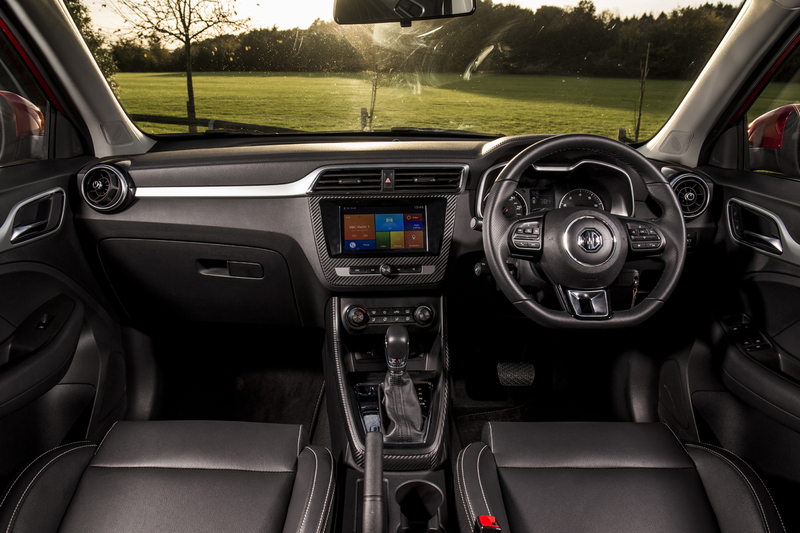 The interior itself is a comfortable place to be, with supportive seats and excellent head and legroom for a car of its dimensions. 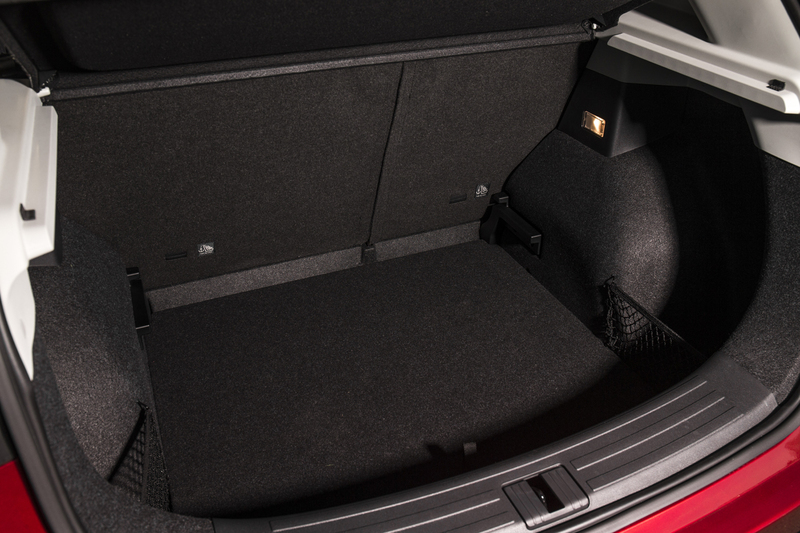 All round vision is also good, while stowage space is cavernous 448 litres of boot capacity. It is split-level and provides plenty of room for prams, luggage, outdoor leisure equipment or the weekly shop. Other oddment holders and cup holders add extra practicality. 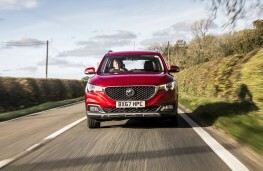 There is a choice of two engines, a three cylinder turbocharged one litre and 1.5-litre petrol engine with the choice of six-speed manual or automatic gearbox. 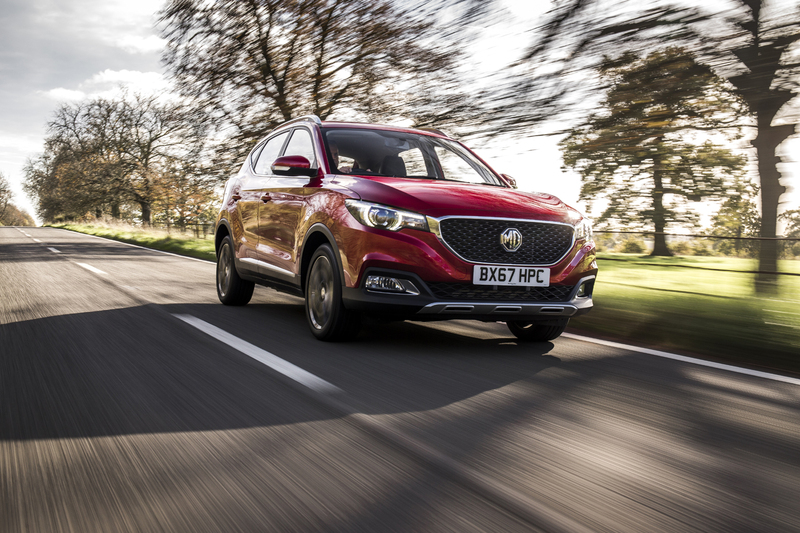 Surprisingly perhaps, the smaller engine is the more expensive, with a £2,000 premium, but offers better torque and, theoretically, economy. This model featured smaller 109 bhp power unit, mated to the automatic gearbox. It offers a decent amount of grunt and slips fairly smoothly through the gears and is well suited to the automatic gearbox. It can hit 60mph in just over 12 seconds, (if feels quicker) and has a claimed economy of 44.8mpg. I found it much thirstier than that figure, admittedly with the majority of miles being on the motorway. On the motorway however, it is a smooth and comfortable ride, although allow plenty of time for overtaking. The car handles well, dismissing all but the most potholed of roads and the suspension works well on corners where it feel stable and well planted. For a more individual drive, the Excite and Exclusive models come with three power assisted steering modes - Urban, Normal and Dynamic - which are designed to give the driver complete control over their ride.